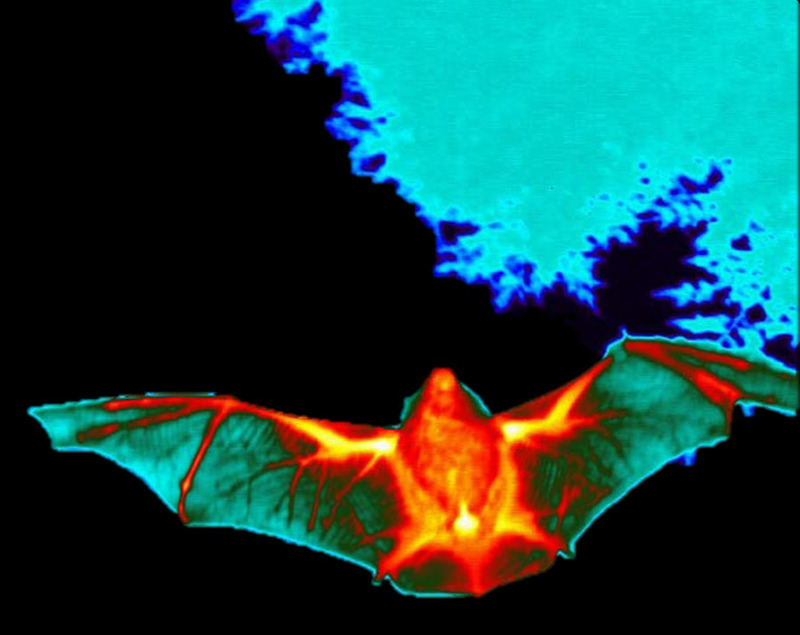 FLIR Systems reports on how its T1030sc thermal imaging camera is helping bat conservation and research efforts. Bats play a major role in our ecosystem, but due to numerous threats, bat populations have declined significantly over the years. FLIR thermal imaging technology is now playing a key role in helping experts understand, and conserve, bat populations in the UK. The T1030sc is a portable, high-speed, high-definition thermal imaging and measurement camera. It is designed for researchers and scientists who need the highest resolution and sensitivity possible in a flexible, battery powered, handheld package. Drawing upon 50 years of experience, this camera records full 1024 x 768 resolution images at 30 frames per second. The T1030sc lets you capture lossless HD radiometric imagery at up to 120 Hz which you can view, acquire, analyze, and share in FLIR ResearchIR Max or MathWorks® MATLAB. For further information on FLIR T1030sc thermal imaging camera, please visit http://flir.co.uk/t1030sc or contact FLIR Systems at research@flir.com or +32-3665-5100.